Antique tales warn of blood drinking spirits residing in a castle close to the village where you and your friend have decided to go on holiday. 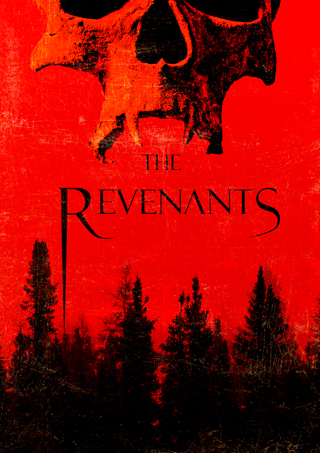 They are called the revenants: those that have returned from the dead. It is not easy to believe that corpses of the dead can rise from their graves and wander the town, disrupting and destroying the lives of those in it until they are drawn back to their tombs. You decide to visit the castle one night and see how real these tales are. After a short time inside, you realize that maybe there is some truth to those myths…but it may already be too late for you. Find your way out from the castle, if you can.